A big push for cancer treatment in health, wealth and peace! Forty-five years ago, President Richard Nixon declared war on cancer, but cancer is still deadly even with chemotherapy, radiation, immunotherapy, precision medicine, and other methods. In June cancer research “moonshot” summit in Washington D.C, Vice President Joe Biden made a remark that more than 1.6 million new cases of cancer would be diagnosed by the end of this year, and about 600,000 Americans would die from the disease in the next six months. 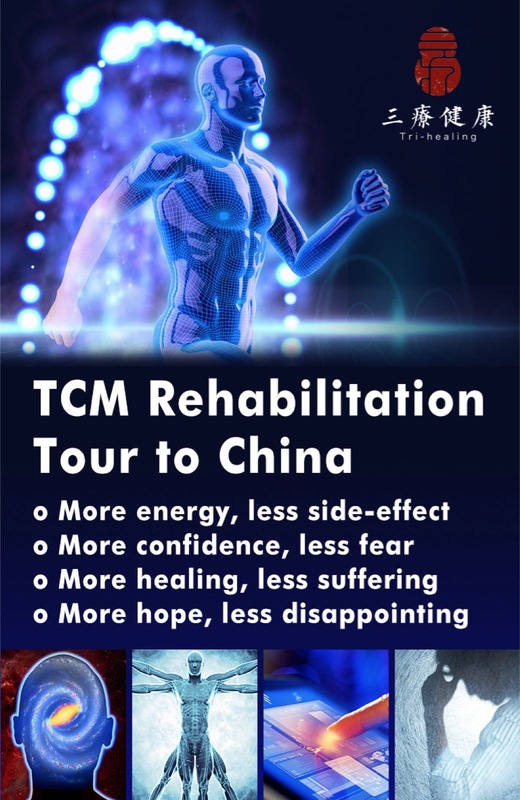 We are glad to see that the 17th World Congress on Qigong, Tai Chi, and Traditional Chinese Medicine (TCM), which will be held on Sept. 2-5 in San Francisco, CA, Whitcomb Hotel, will have a rich program in cancer prevention and treatment. Well-researched and clinically proven, Guo Lin Cancer Qigong will be taught by a team of four experts from China. 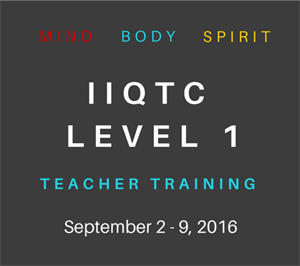 Kevin Chen, PhD, professor of Medical School of Maryland University will teach TCM Qigong and self-healing for cancer recovery. 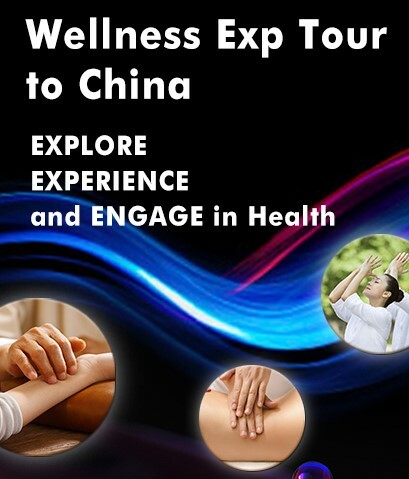 Dr. Wang Yan from Holland will offer medical Qigong training for cancer prevention and therapy. Pete Gryffin, PhD, of American Metarobic Institute, will present evidence that Tai Chi/Qigong can help cancer patients. Dr. Caroline Cai of TCM in the U.K. has expertise of treating cancer patients will address the history and outlook of medical Qigong. By and large, many Qigong/Tai Chi styles/forms have been researched and found to have positive effect on cancer survivors. American Tai Chi/Qigong Sifus Lama Tantrapa, Violet Li, Dr. Effie Chow, Dr. Alex Feng, Cathy Mu, Lee Holden, Dr. Linda Nadia Hole, Lewis Regen, and Candice Regen, Nepali Animesh Lal Shrestha, and Tunisian Master Arial Ondous Betti will teach diverse forms of Tai Chi/Qigong for health. There are multiple workshops offered simultaneously. Beginners and advanced practitioners all can find suitable topics to learn. The four-day World Congress will include major speeches delivered by masters and experts: Dr. Linda Nadia Hole and Nigel Butler of the U.S. on “Practical Qi from Surfing to Spiritual”, Master Cathy Mu of the U.S. on “How to Master Your Health, Beauty, and Happiness” and “Dancing Qigong”, Dr. Wang Yan of Holland on “Medical Qigong for Obesity, Smoking Cessation, and Cancer Prevention”, Jane Sibbett of the U.S. on “Jane’s Dancing Hands”, Ken Rochon & Linda Nadia Hole of the U.S. on “Amplifying Qi Online for Your Dreams, Wealth, and Success”, Crystal Chu Rimpoche of the U.S. on “Black Sect Buddhism Feng Shui”, Siddhartha Lam Tamang and Animesh Lal Shrestha of Nepal on “Wuma Qigong”, John Mattison of the U.S. on “Evolving Science of the Healing Power of Touch”, JacQuaeline of U.S. on and Marisa Vocca of Italy on “Qigong for a better World”. The healing sessions will consist of American Dr. Effie Chow’s “Distance Healing”, Dr. Terry Shintani’s “The Peace Diet”, Dr. Kevin Chen’s “TCM Qigong & Self-Healing for Cancer Recovery”, Dr. Alex Feng’s “I am a Seaweed Qigong”, Dr. Anita Marshall’s “Herb and Drug Interaction”, and Dr. May Loo’s “Gastrointestinal Symptoms of Infants East and West”, and German Dr. Uwe Albrecht’s “The Qi in Modern Energy Medicine”. One important feature of the World Congress is the Scientific Symposium. Dr. Shin Lin of University of California – Irvine, is as usual chairing the event. His keynote speech “New Breakthroughs! ‘Energy’ in different forms, including biophotons, DC electric field, electrical current, physical force/energy or jing” has already generated much interest. American Gaetan Chevalier, PhD, will discuss “Devices for Bio-Energy Measurement & Characterization”. American Dr. Beverly Rubik, PhD, will report “Physical Light Measured During Energy Healing Sessions under Controlled Conditions in the Laboratory”. American Dr. C. P. Ong, PhD, will present “Generating Inner Strength (Neijin)”. There will be a few one day and half day pre and post Congress workshops on Friday and Monday including two very important major multi-days workshops for cancer patients and professionals. A special program 2 day workshop (August 29 & 30) 9am to 4pm by Dr Wang Yan of Holland with her noted powerful healing where all else had failed with obesity, cessation in smoking, skin diseases, and Cancer Treatment and Prevention. Special privilege is a number of volunteer/scholarships available for Cancer clients and health professionals who works with oncology patients and also care-givers.. China is building 6 museums to honor Dr. Wang Yan’s extra-ordinary work! Attendees will learn a great deal to cope with and actually help bring cancer into remission. The very famous four member group under leadership of Fanny Fan 范麗娟 Hong Kong Rouliqiu Federation (HKRF) Limited, Executive Director 執行董事 and with the China Guolin Cancer Therapy XinQigong will hold a five days’ workshop after the Congress Monday to Friday 9am to 4pm September 5 to 9! Special privilege is a number of volunteer/scholarships are available for Cancer clients and health professionals who works with oncology patients and also care-givers.. The Grand Opening of the Congress is Sept 2 Friday 7pm with VIPs, all Masters with the famed White Crane Daniel Leung’s famed Lion Dance, Buddhist Ceremony with Dr. Steven Aung, Hawaiian Blessings by Dr. Terry Shintani, Hawaiian Healer of Uof H.
Saturday evening will feature the Awards Gala Dinner/Qi-Dance with special program of Tery Luk’s 10 piece Chinese Orchestra, Shaolin Temple Monks under leadership of ShiYanran, SF Pacific Wushu Group under leadership of Philip Wong and Mei Zhang, and the Grant Avenue Follies with Cynthia Yee and team leading into Qi-Dancing for everyone till midnight! The Grand Closure on Sunday Sept 4 ending at 6pm will include ratification of white paper to be submitted to Administration with recommendations to include Qigong, Tai Chi, and Traditional Chinese Medicine (Complementary Alternative Medicine) as an essential part of the mainstream health and life systems. Blessings ceremony from all Qigong Masters will send health to all at the Congress and the world for health, wealth, and peace! 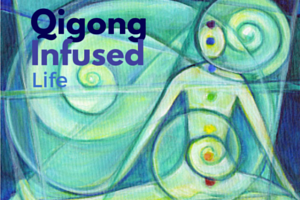 Disclosure: I am invited to present at the 17th World Congress on Qigong, Tai Chi, and TCM.